DIAL (R) INSTANT HAND SANITIZER Provides convenient, effective germ-kill Kills harmful disease-causing germs Alcohol based - yet, gentle on the hands Thick gel formula - use anytime - anywhere Kills 99.99% of pathogenic germs in 15 seconds Effective against bacteria, yeast & molds Mild fragrance-free & dye-free formula Contains added moisturizers & conditioners 01585 7.5Oz HAND SANITIZER SIZE:7.5 Oz. Thick, rich foam formula stays on your hand. Kills 99.99% of germs on hands, not just in the lab. Patent-pending 70% ethyl alcohol formula is free of fluorinated chemicals. Contains moisturizers to help keep skin hydrated. 1,200 uses in each bottle. Meets and exceeds FDA Healthcare Personnel Handwash requirements with just two mLs of product. 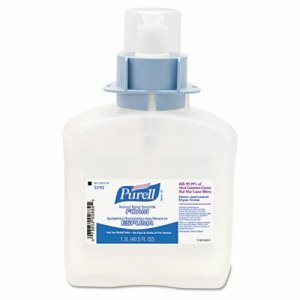 Hand Sanitizers Type: Foam; Color(s): White; For Use With: PURELL� 5129-06; Capacity (Volume): 1200 mL. Kills 99.99% of most common germs that may cause illness in as little as 15 seconds. Made with 100% natural renewable ethanol. Helps condition skin with a natural moisturizer. Free of fluorinated chemicals. Meets the EcoLogo environmental standard for instant hand antiseptics based on use of less intrusive raw materials, a reduction of environmental hazards and an increase of product recyclability. Fragrance- and dye-free. 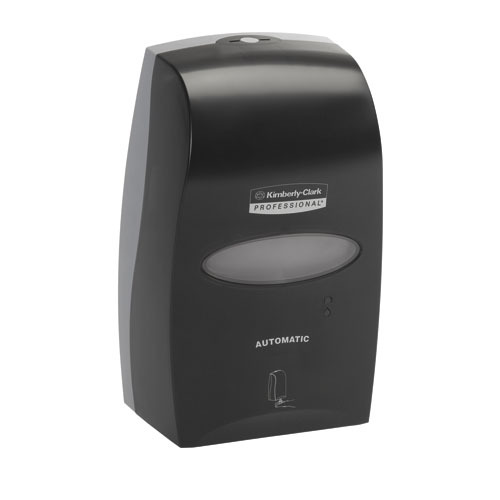 Hand Sanitizers Type: Foam; Color(s): Clear; For Use With: PURELL� FMX-12� Dispenser; Capacity (Volume): 1200 mL. Kills 99.99% of most common germs that may cause illness. Made with 100% natural renewable ethanol. Helps condition skin with a natural moisturizer. Fragrance-free. Dye-free. 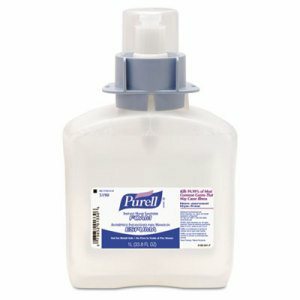 Hand Sanitizers Type: Gel; Color(s): Clear; Capacity (Volume): 12 oz; Packing Type: Pump Bottle. Kills 99.99% of most common germs that may cause illness. Made with 100% natural renewable ethanol. Helps condition skin with a natural moisturizer. Fragrance-free. Dye-free. Hand Sanitizers Type: Gel; Color(s): Clear; Capacity (Volume): 8 oz; Packing Type: Pump Bottle. 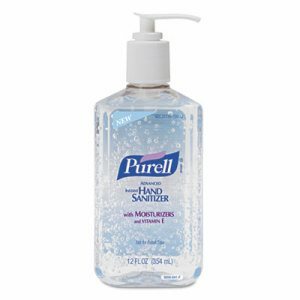 Puts the power of PURELL�, America's #1 instant hand sanitizer, in an advanced non-aerosol foaming formula. 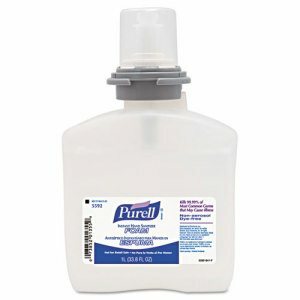 PURELL Advanced Instant Hand Sanitizer Foam kills more than 99.99% of most common germs. 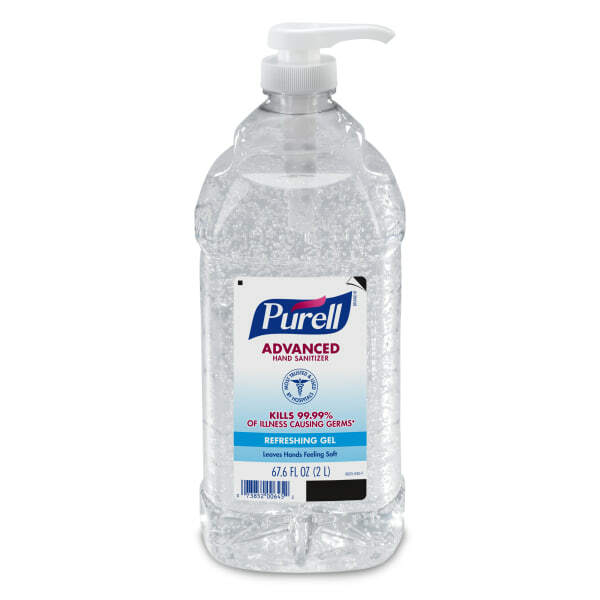 Patent-pending 70% ethyl alcohol formula is free of fluorinated chemicals, and milder on skin than hand washing. Thick, rich foam formula stays on your hand. 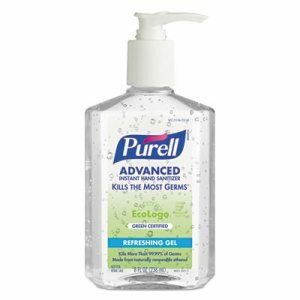 PURELL Advanced is enhanced with four different skin-conditioning agents that help maintain skin health�skin moisture and improves overall skin feel. 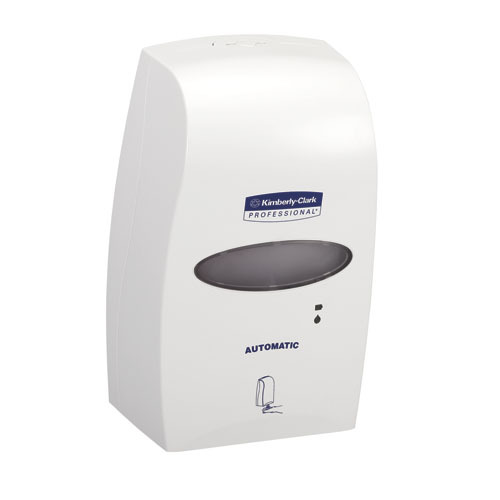 Hand Sanitizers Type: Liquid; Color(s): Clear; For Use With: PURELL� TFX� Touch Free Dispensers; Capacity (Volume): 1000 mL. 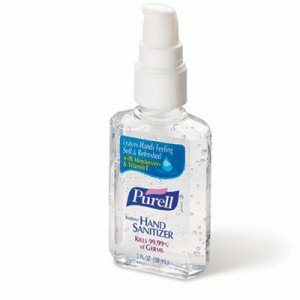 Kills 99.99% of germs on hands, not just in the lab. 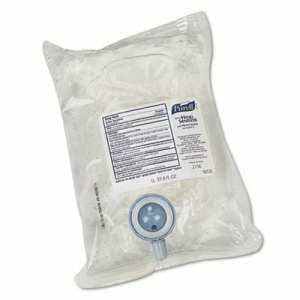 Sanitary Sealed� refill bag conforms to interior of PURELL� 1,000-ml NXT� Dispenser (SOLD SEPARATELY). Formulated with 70% alcohol plus moisturizers. 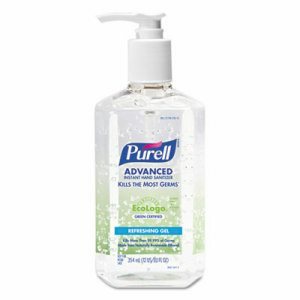 Four out of five healthcare workers said PURELL� Advanced Skin Nourishing formulations left their hands feeling soft. Dermatologist tested and compatible with CHG, latex, nitrile and vinyl. 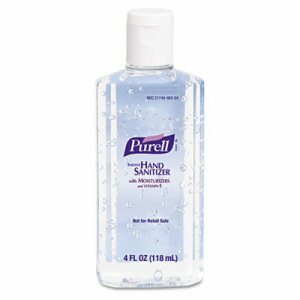 Hand Sanitizers Type: Liquid; Color(s): Clear; For Use With: PURELL� 2120-06; Capacity (Volume): 1000 mL. Topical antiseptic helps you stay clean without soap or water. Kills 99.99% of common, illness-causing germs using alcohol-based formula. Specially formulated with moisturizers to give you soft hands. Hand Sanitizers Type: Gel; Color(s): Clear; Capacity (Volume): 4 oz; Packing Type: Flip-Cap Bottle. Topical antiseptic helps you stay clean without soap or water. Kills 99.99% of common, illness-causing germs using alcohol-based formula. Specially formulated with moisturizers to give you soft hands. 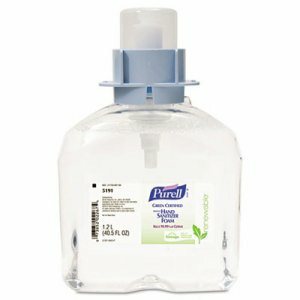 Hand Sanitizers Type: Gel; Color(s): Clear; Capacity (Volume): 12 oz; Packing Type: Pump Dispenser Bottle. Topical antiseptic helps you stay clean without soap or water. Kills 99.99% of common, illness-causing germs using alcohol-based formula. Specially formulated with moisturizers to give you soft hands. Hand Sanitizers Type: Gel; Color(s): Clear; Capacity (Volume): 2 oz; Packing Type: Pump Bottle.